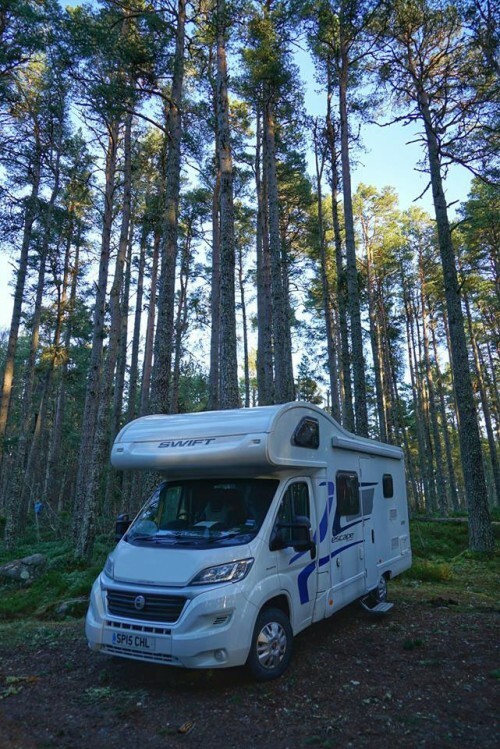 We’ve got a great list of motorhomes for hire in West Lothian. Take a look! If you’d like to add your van to the list, create an account on the site and earn! West Lothian is a historic county and council area set within southeastern Scotland. The county was once called Linlithgowshire after the county town of the same name. Linlithgow sits on Linlithgow Loch and holds Linlithgow Palace, the origin of Mary Queen of Scots and James V of Scotland. St. Michael’s Church stands as one of the grandest Romanesque parish churches in all of Scotland, and one can view it in the village of Dalmeny. The County hosted many settlements during the prehistoric times, and the evidence lies at locations like Cairnpapple Hill. The Romans erected The Antonine Wall during the 2nd century with its east termination placed in Kinneil, near Bo’ness. Bo’ness serves as the central coastal town. Prime industrial towns like Armadale, Bathgate and Whitburn sit along the M8 and A71. Famed singer Susan Boyle is just one of the many famous faces to call West Lothian home. Reach travel destinations with Camperbug motorhome hire options! Just scroll through the motorhomes below and pick the one you like! Then log in to your account to discuss reservations, destinations and van specifications with the van owner! I am TheLewis, hire me today! Lewis is kept in excellent working order and impeccably clean. Hiring for just two ? He\'s ideal for families OR couples being more spacious inside than typical 2/4 berth motorhomes. Harris, our brand motorhome is kept in excellent working order and impeccably clean for you.Hiring for just two ? If yes Harris is ideal for families or couples being more spacious inside than typical 2/4 berth motorhomes.